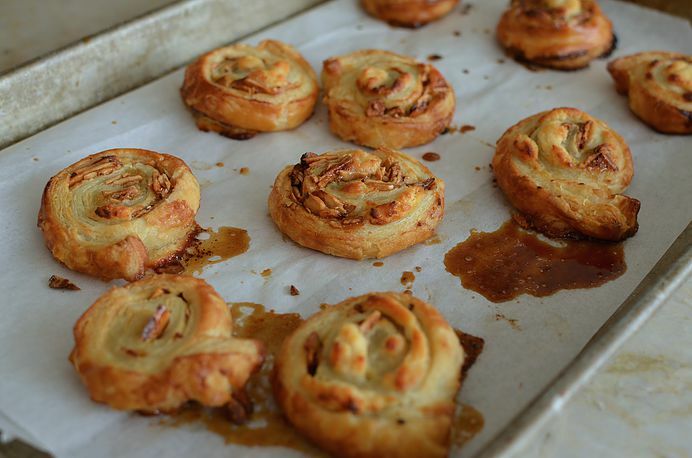 What to make when there’s a thawed box of puff pastry and a container of Vermont Maple Chèvre hanging around in the fridge? 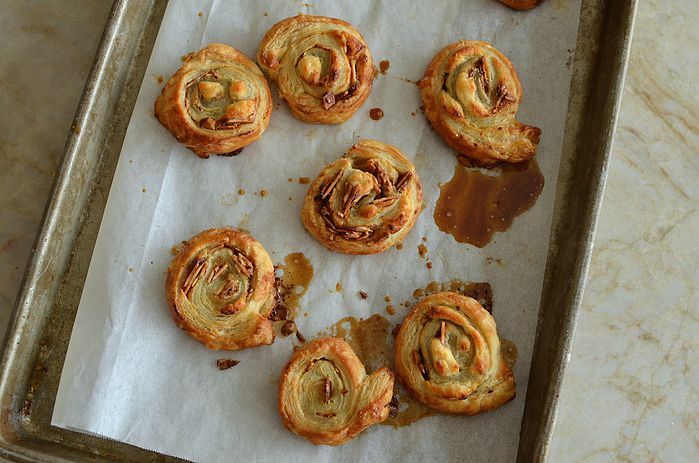 A delicious snack that’s smoky, sweet, tangy and crunchy all rolled up together. These are super quick and easy to put together and make a great appetizer to serve with a glass of sparkling wine. 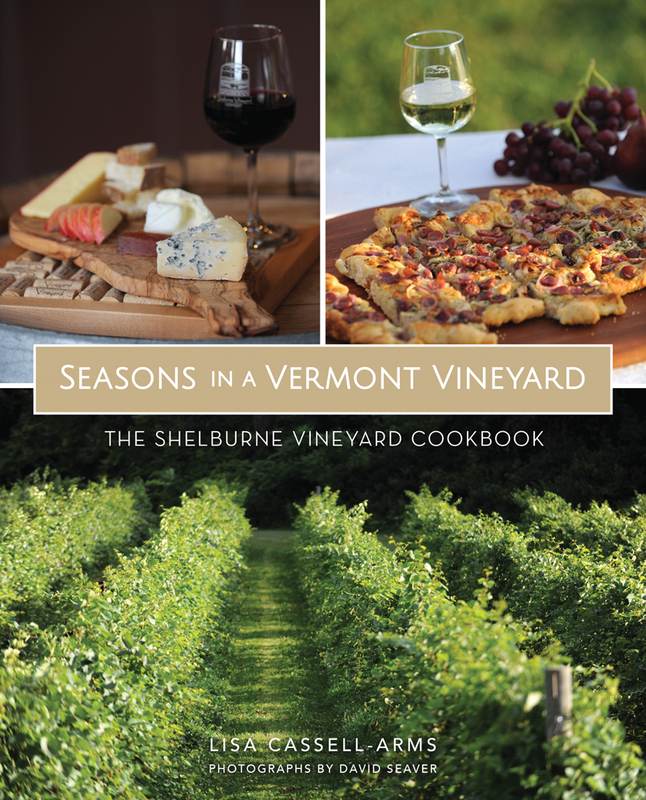 My husband loves smoked almonds so we always have a big container around- and they go really well with chèvre and real VT maple syrup, something we Vermonters take very seriously. 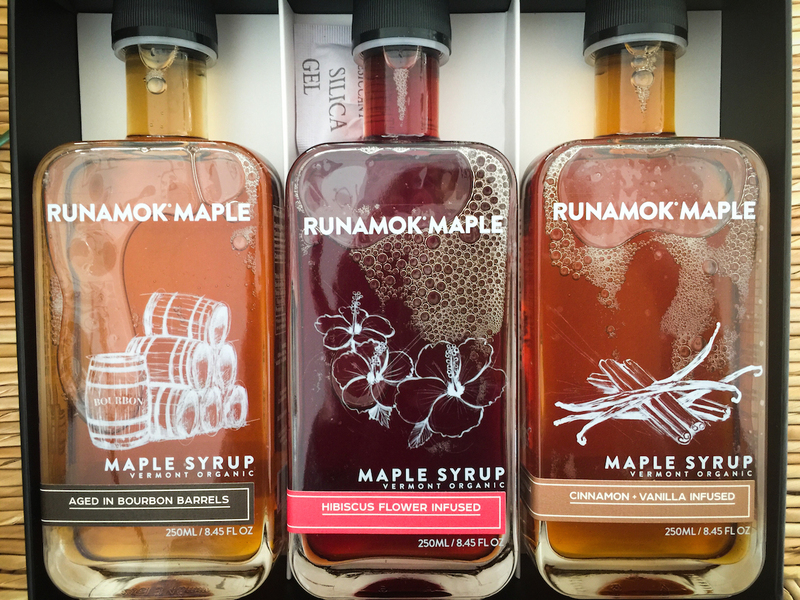 Runamok Organic Maple Syrup aged in bourbon barrels has just a hint of smokiness that works really well with the almonds. 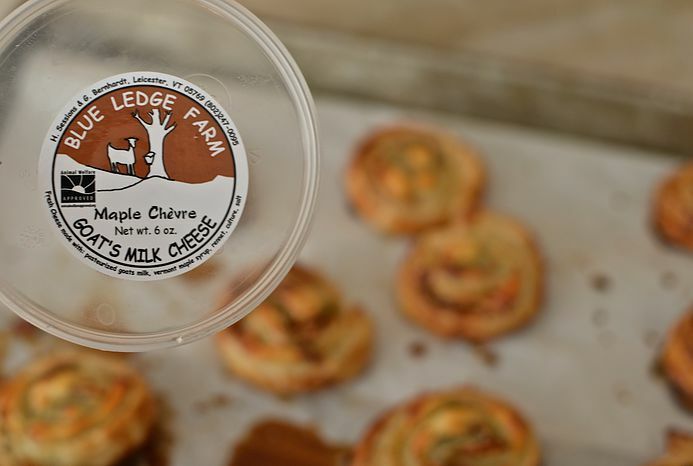 And I adore Blue Ledge Farm Maple Chèvre – made in Vermont of course! 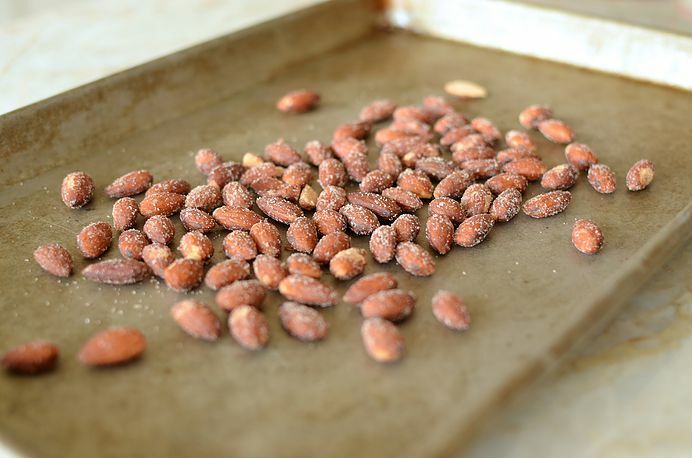 Spread smoked almonds on a baking sheet and toss with ¼ cup of the maple syrup and cayenne pepper. 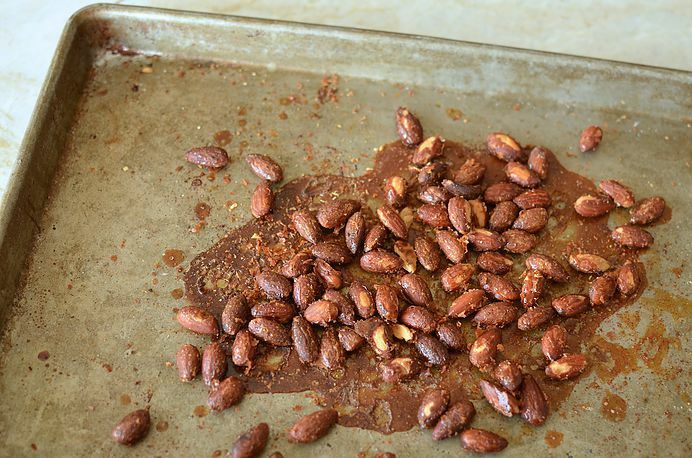 Bake almonds for approximately 10 minutes, or until they have darkened and the maple syrup is bubbling. Remove from heat, toss the nuts with a spatula to keep them from sticking to the pan then allow to cool on the pan. Dust a clean counter with a bit of flour and then lay one sheet of the puff pastry out flat. 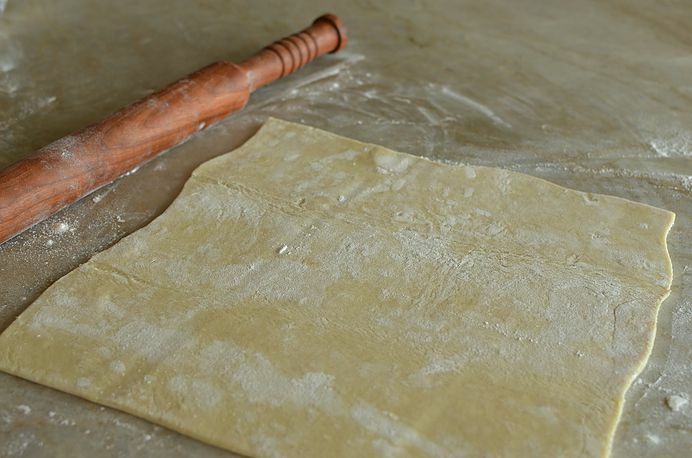 With a rolling pin, gently roll the sheet out slightly. Crumble half of the chèvre onto the pastry, distributing evenly. 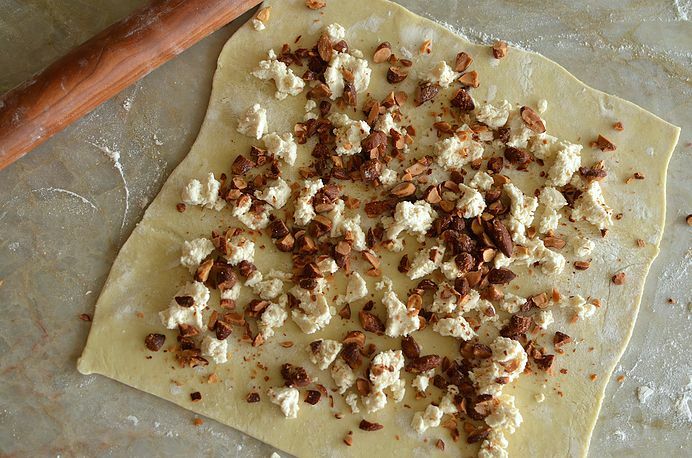 Chop the maple glazed almonds roughly and sprinkle ½ of the almonds on top of the chèvre. Drizzle the top with about 2 tablespoons of the maple syrup. Starting with the edge closest to you, tightly but gently roll the pastry up into a log. 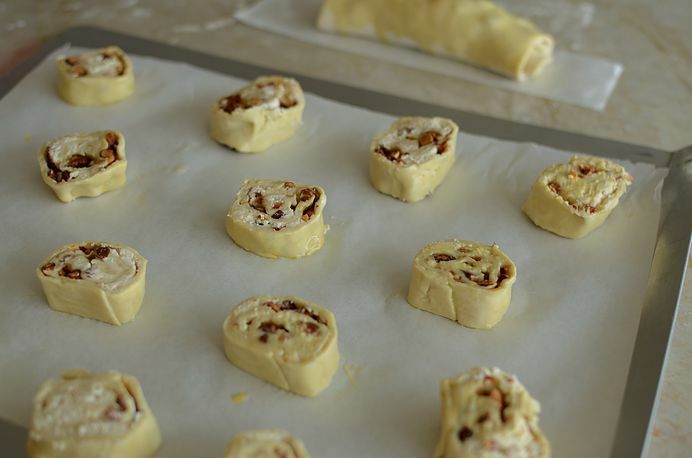 Using a pastry brush, paint the remaining edge of the pastry with egg wash to seal the roll shut. 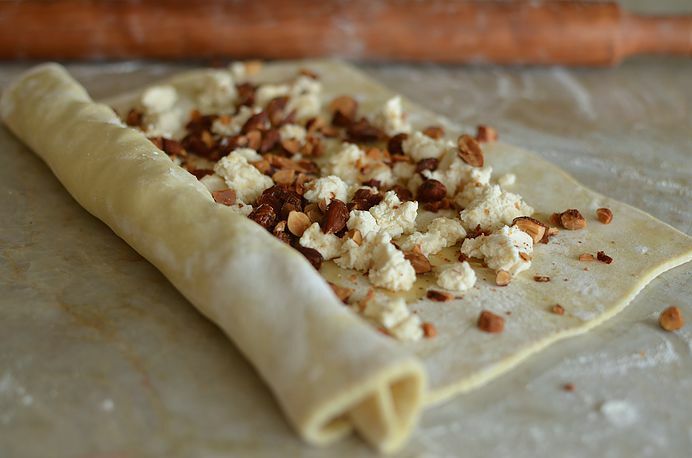 Repeat with the second sheet of puff pastry using the remaining chèvre and almonds to create a second roll. 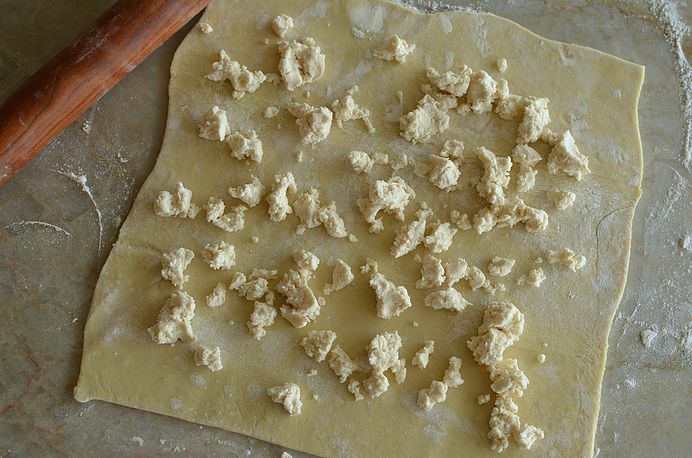 Place the rolls on a parchment lined baking sheet and paint with egg wash. Refrigerate the rolls for 15-30 minutes. Remove the rolls from the fridge and slice into ½ inch slices. Turn the slices cut side up on the baking sheet and paint each swirl with egg wash. You may need a second baking sheet to fit all the slices without crowding. Top each slice with a drizzle of maple syrup (about a teaspoon per swirl) and then bake for approximately 10-15 minutes or until golden brown and puffy. Eat warm or at room temperature.